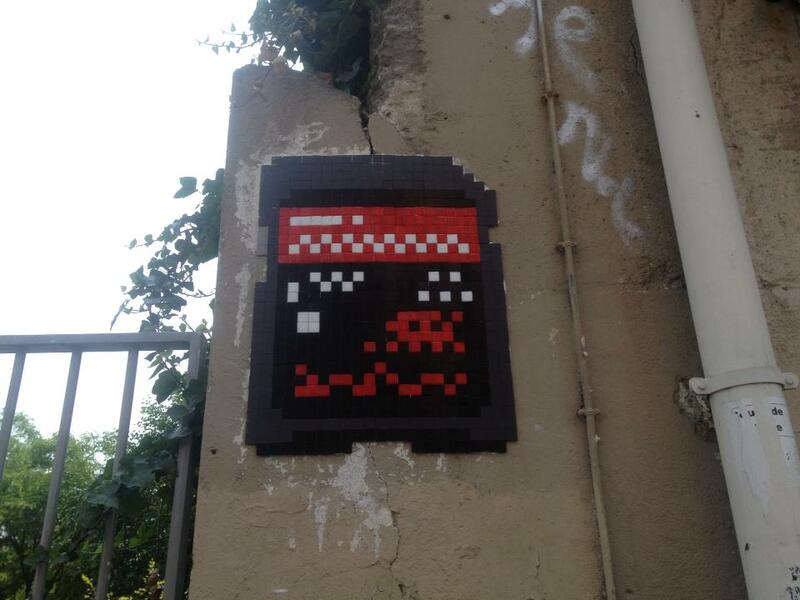 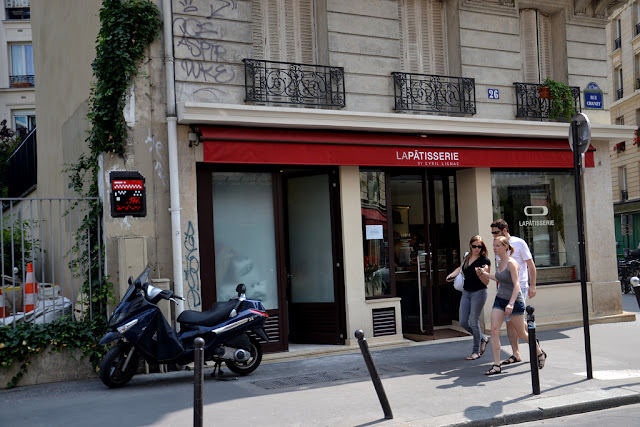 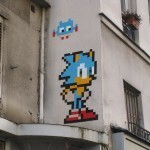 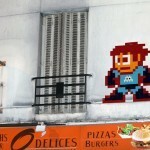 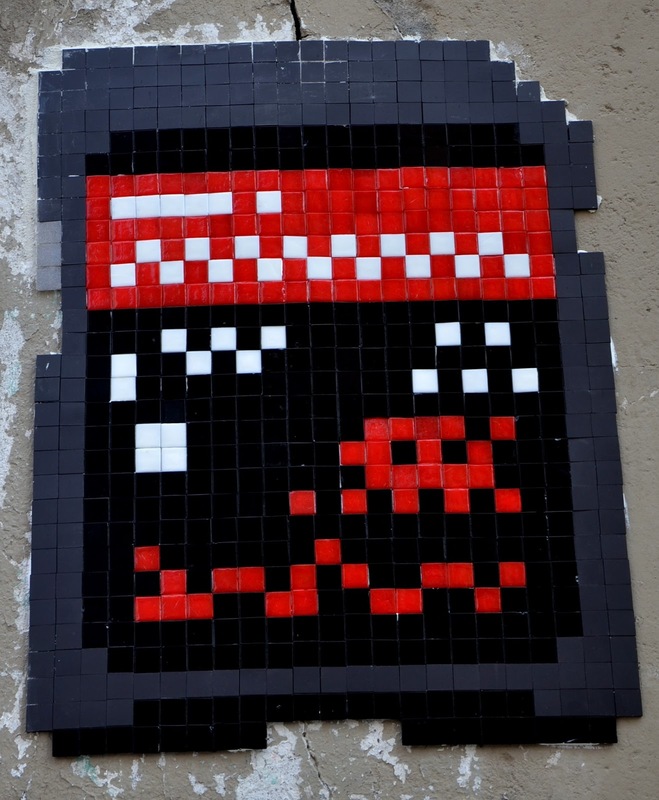 While we last heard from him in Perpignan, France (covered), Invader is now back in his hometown of Paris where he just dropped a new series of invasion. 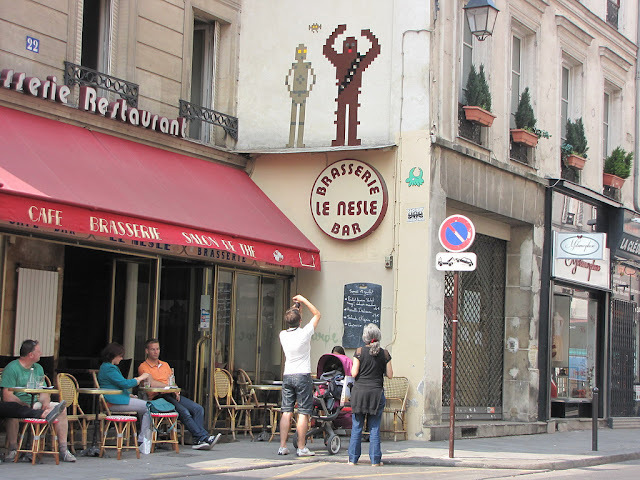 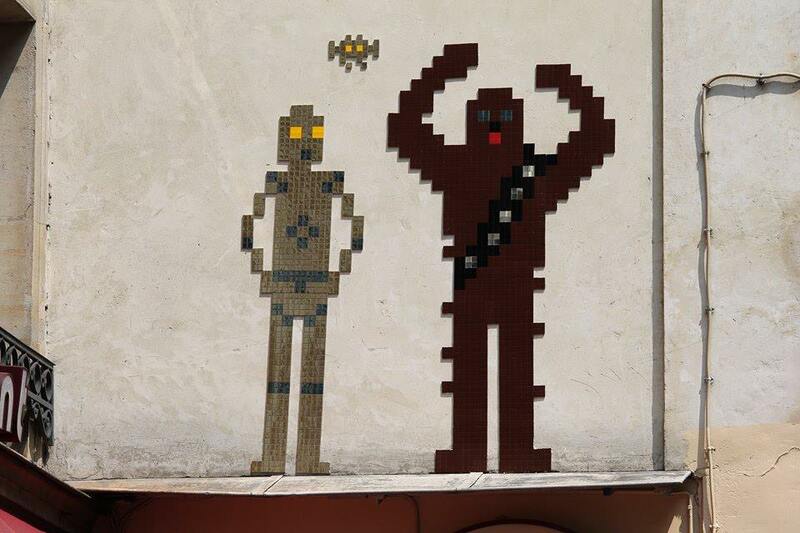 After Luke Skywalker and Darth Vader in London (covered), The mysterious French artist drops an epic C3PO and Chewbacca somewhere in Paris. 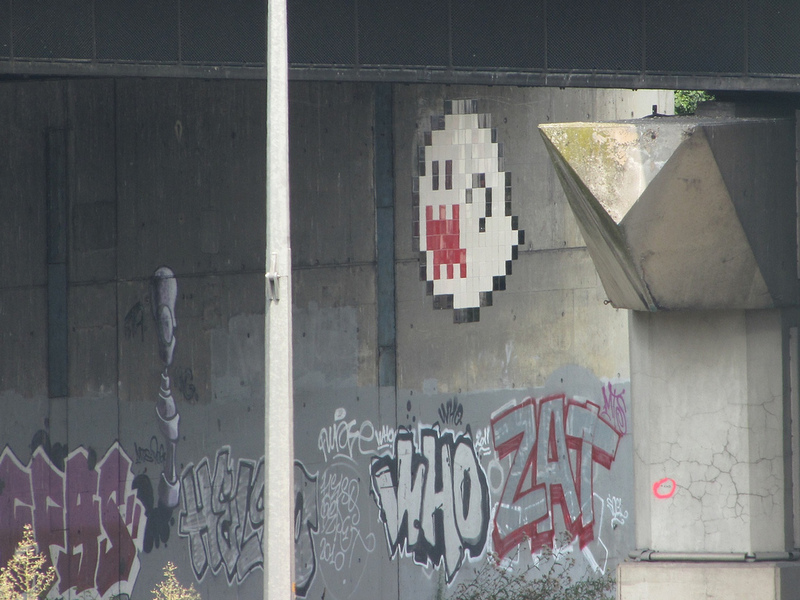 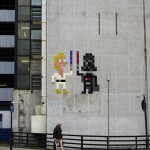 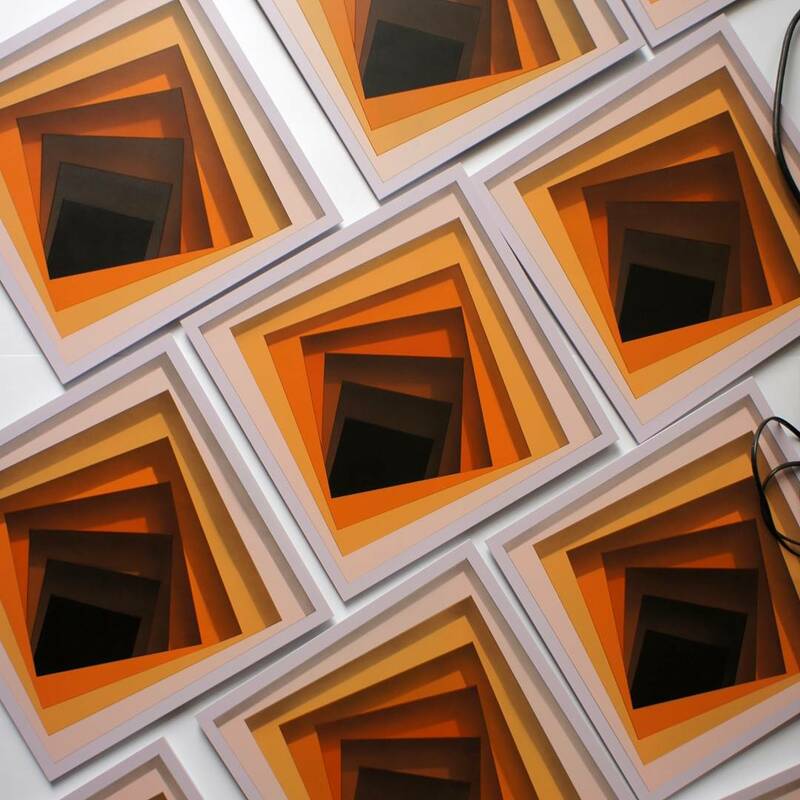 Take a peep at more detailed images after the jump and check back with us soon for more updates from Invader. 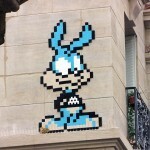 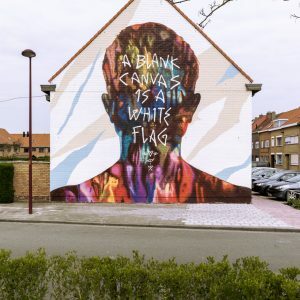 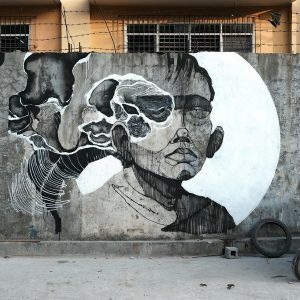 Pics by Ausmoz, Tofz4u and Alexandre Feuvrier.